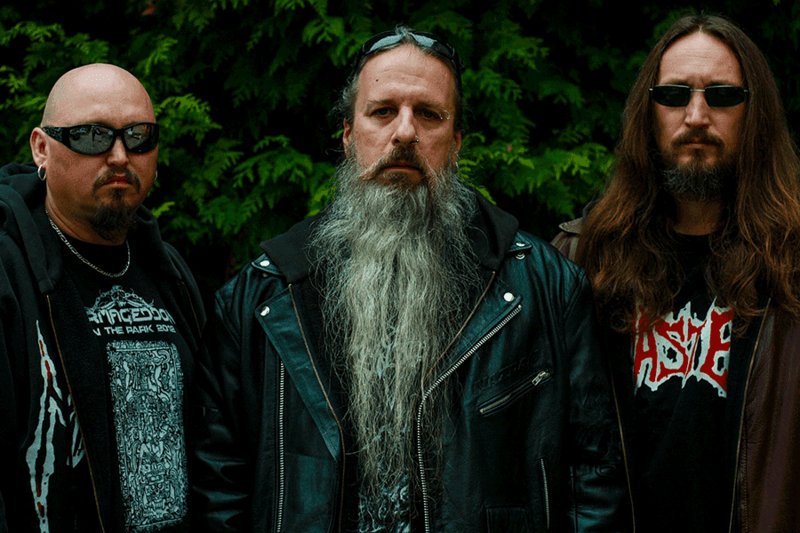 Death metal act Master have announced their signing with Transcending Obscurity Records for a new full-length titled "Vindictive Miscreant", out sometime this year. Transcending Obscurity Records label owner Kunal Choksi says, "It’s truly a dream come true to work with a legendary band in Master. Paul Speckmann proved to be a man of rare integrity and signed the contract within two hours of bringing up the topic. Needless to say, I will be doing my utmost best not to let him down and do greater things for his band, now and in the future. This is a very fortuitous signing for the label and I couldn’t be happier. Hard work does pay off, it seems, when there was little respite. Thanks to Rogga Johansson of Paganizer for highly recommending my label to the band. Here’s hoping for a strong partnership with the legends Master." Master’s founder Paul Speckmann comments, "Of course it’s an honor and a privilege in these days to sign to a reputable label which comes highly recommended by many excellent musicians! The future of Master carries on and we will fight until the end!"